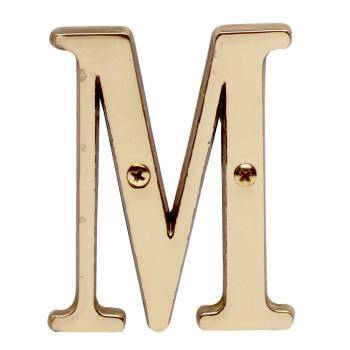 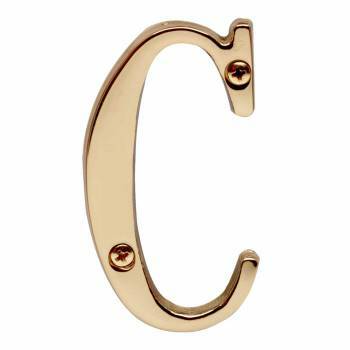 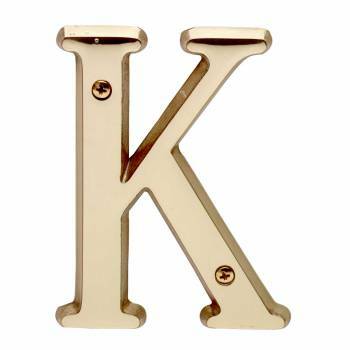 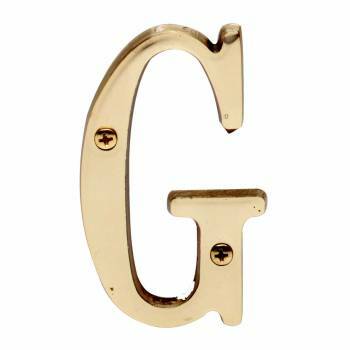 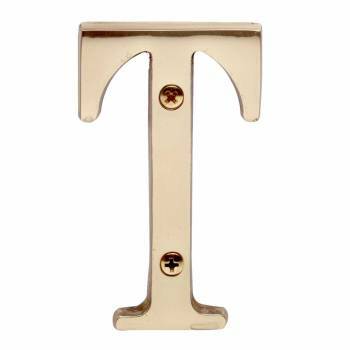 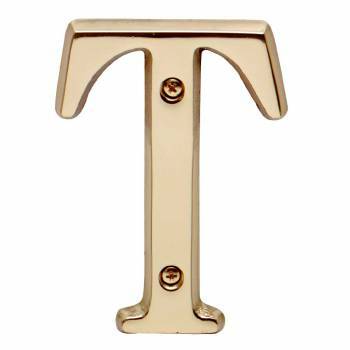 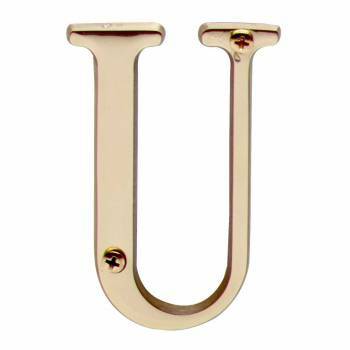 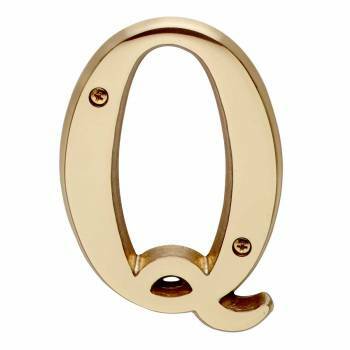 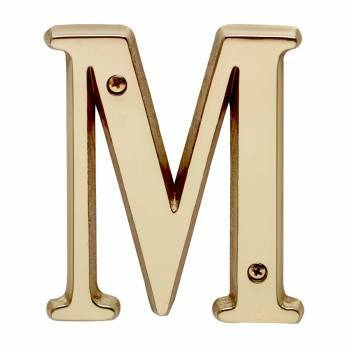 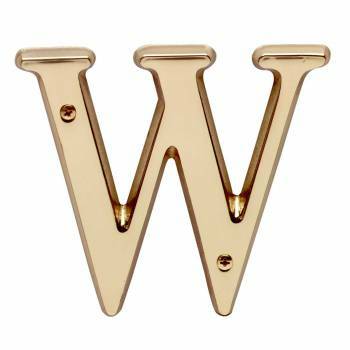 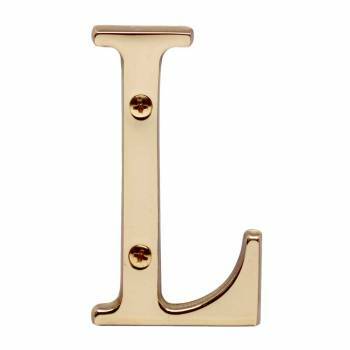 Letter "S" House Letters Solid Bright Brass 4"
Letter "M" House Letters Solid Bright Brass 4"
Letter "H" House Letters Solid Bright Brass 4"
Letter "L" House Letters Solid Bright Brass 3"
Letter "L" House Letters Solid Bright Brass 4"
Letter "G" House Letters Solid Bright Brass 4"
Letter "G" House Letters Solid Bright Brass 3"
Letter "I" House Letters Solid Bright Brass 3"
Letter "O" House Letters Solid Bright Brass 3"
Letter "U" House Letters Solid Bright Brass 3"
Letter "T" House Letters Solid Bright Brass 3"
Letter "V" House Letters Solid Bright Brass 3"
Letter "K" House Letters Solid Bright Brass 4"
Letter "Q" House Letters Solid Bright Brass 4"
Letter "T" House Letters Solid Bright Brass 4"
Letter "W" House Letters Solid Bright Brass 4"
Letter "M" House Letters Solid Bright Brass 3"
Make your address visible with House Numbers. 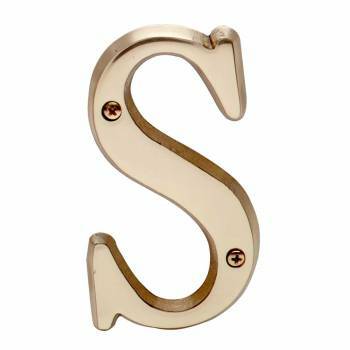 Need House Letters? 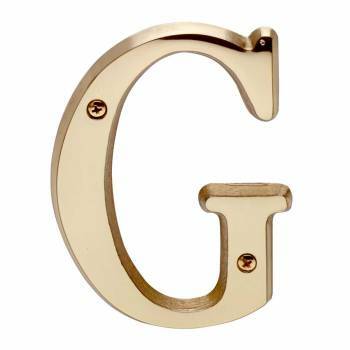 Shop brass house numbers and letters of all kinds. 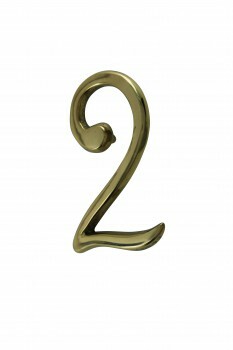 Our brass house numbers are not too small and not too large. 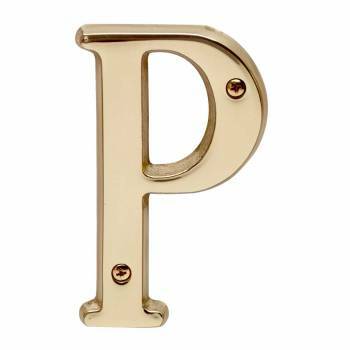 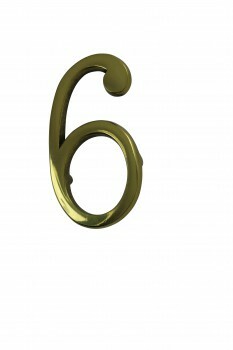 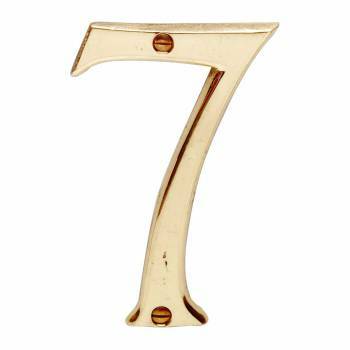 Check out our selection of brass house numbers and letters now. 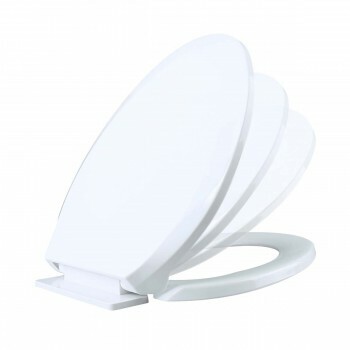 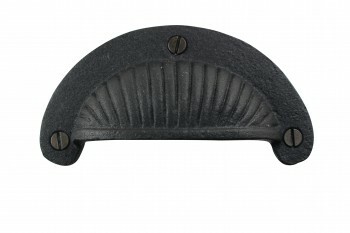 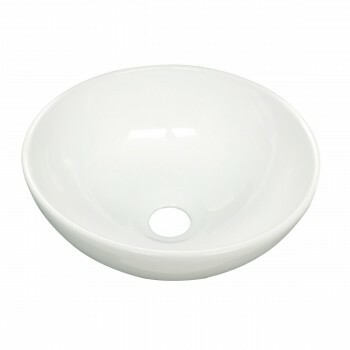 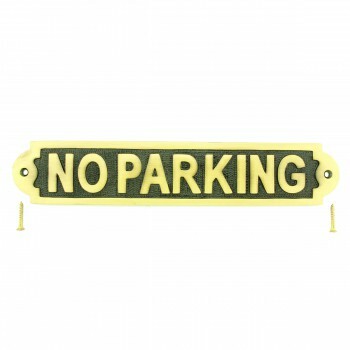 Find wall plaques and garden signs. 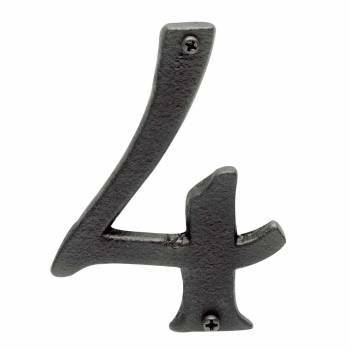 Need visible house numbers? 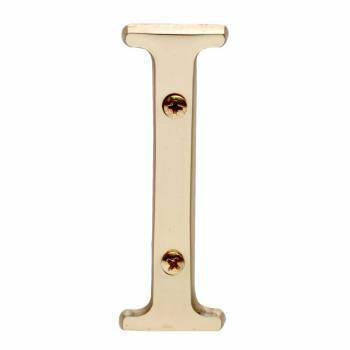 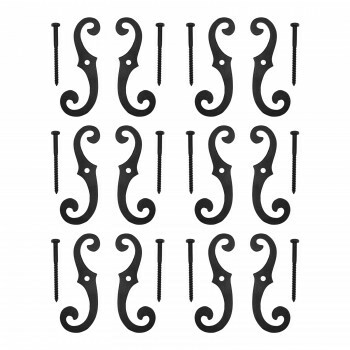 Shop house numbers and letters and select the ideal style for you. 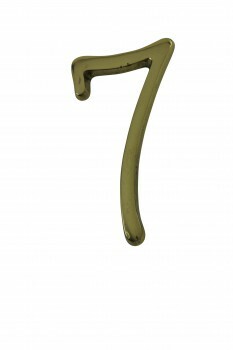 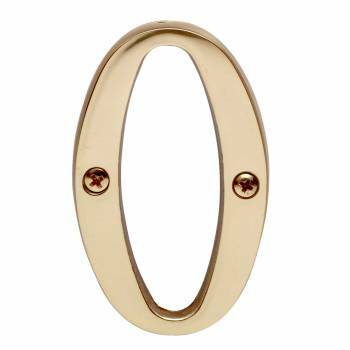 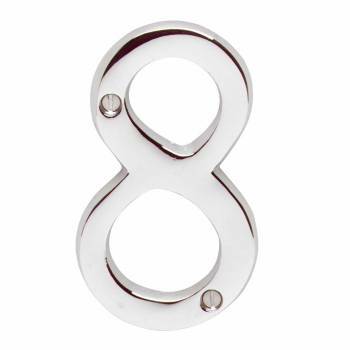 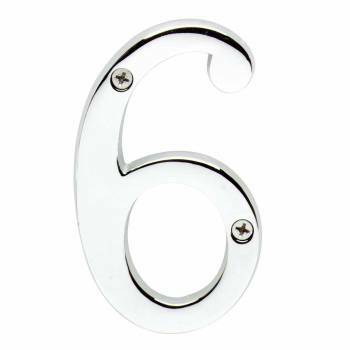 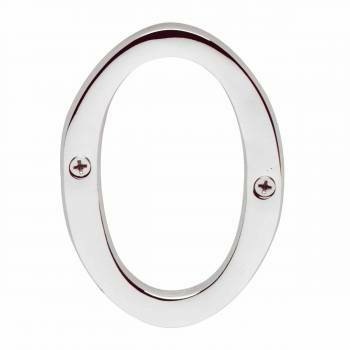 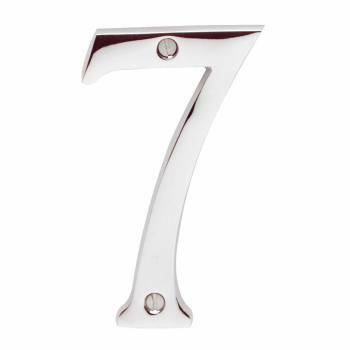 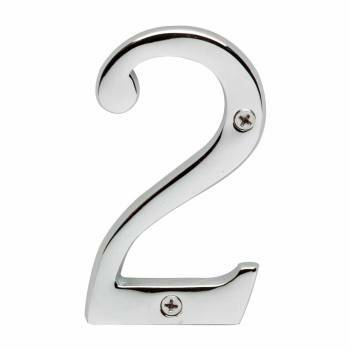 Our chrome and brass house numbers are elegant in style. 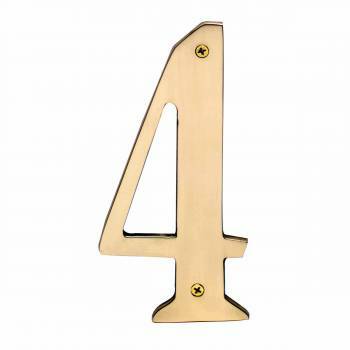 Not too small and not too large our brass house numbers are a perfect size. 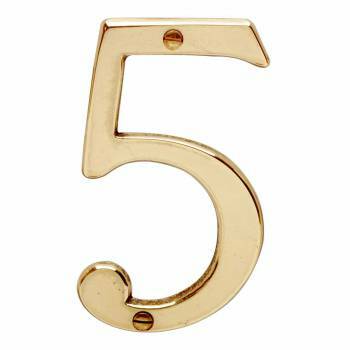 Our brass house numbers include screws. Use decorative wall plaques inside your home. 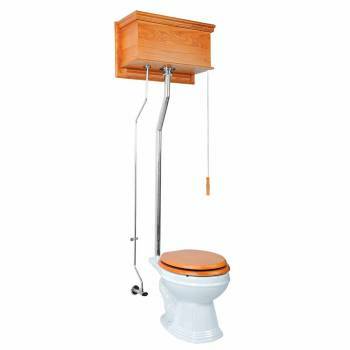 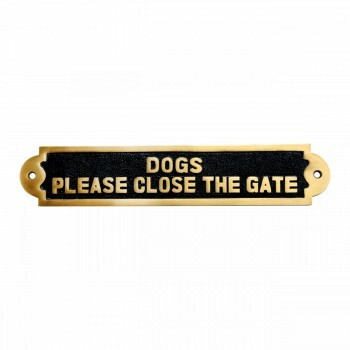 Find a WELCOME sign and other useful house signs. 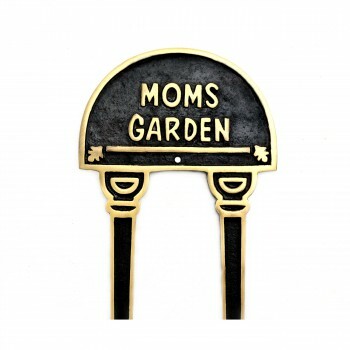 Garden plaques make a great gift. 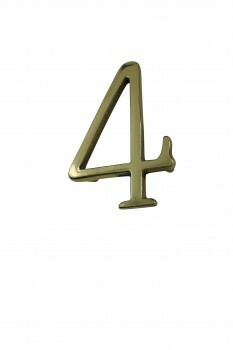 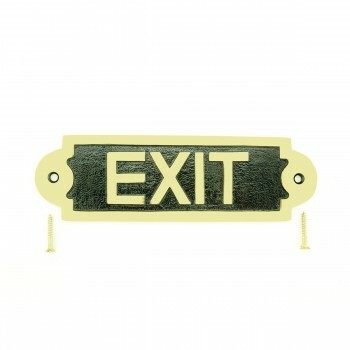 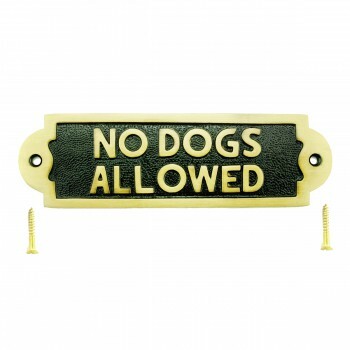 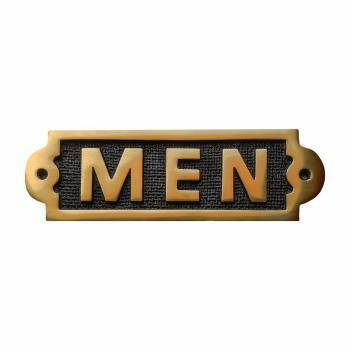 Quantity discount pricing on brass house numbers and plaques. 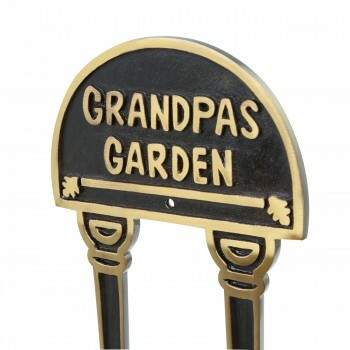 Garden Signs make great gift ideas. 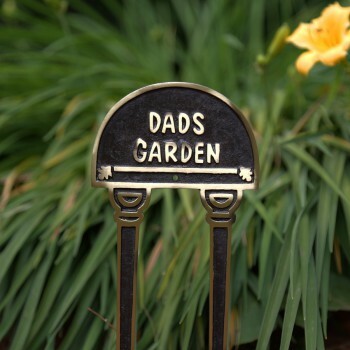 Need a golf gift, get a golf garden plaque. 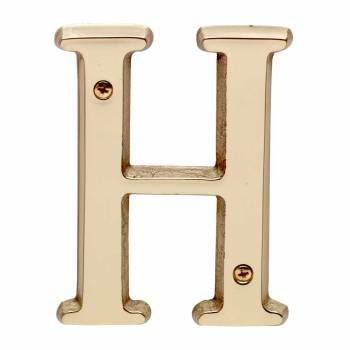 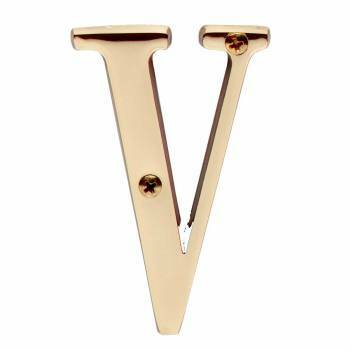 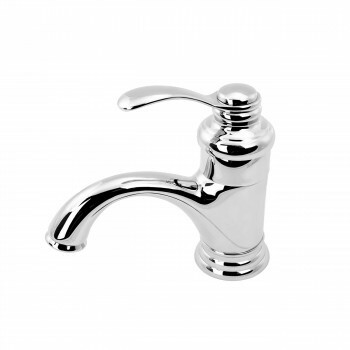 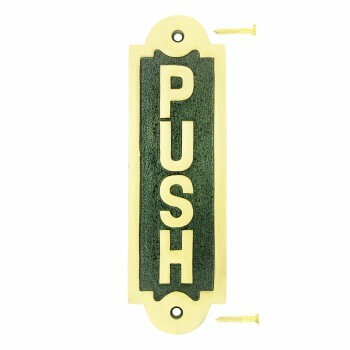 Solid brass house numbers and house letters ensure your home is clearly marked with elegance. 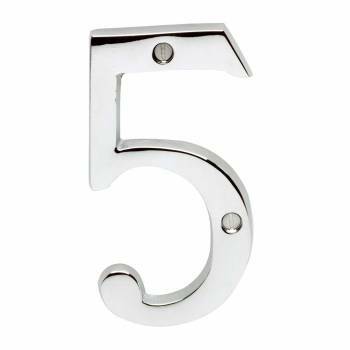 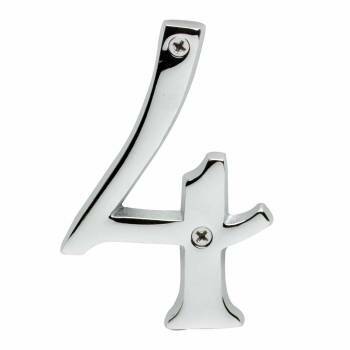 Available in a variety of sizes and finishes browse our line of house numbers and house letters that will complement your home's beauty. 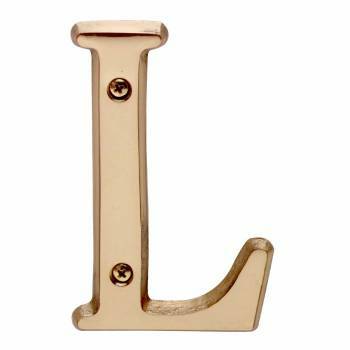 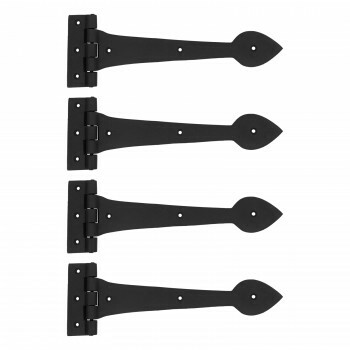 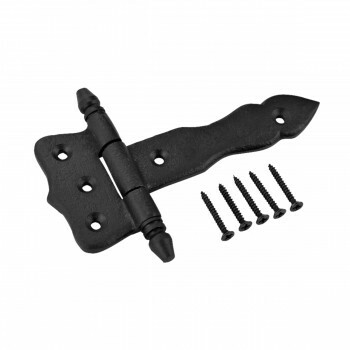 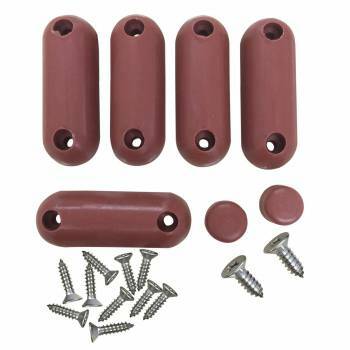 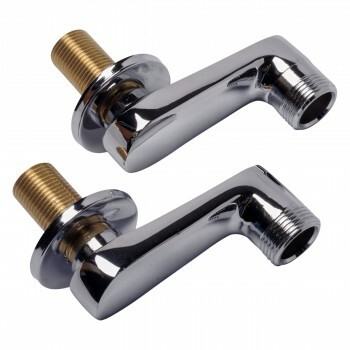 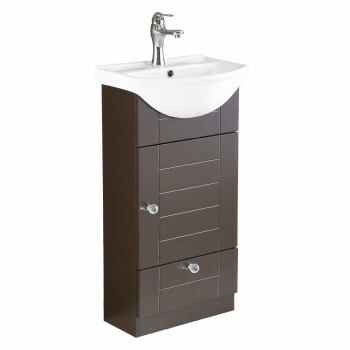 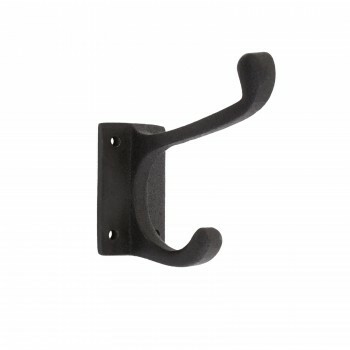 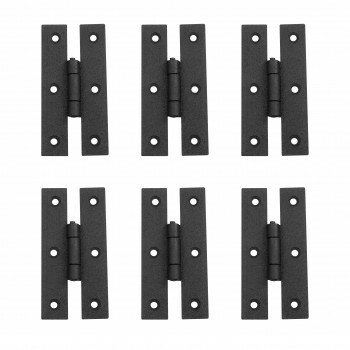 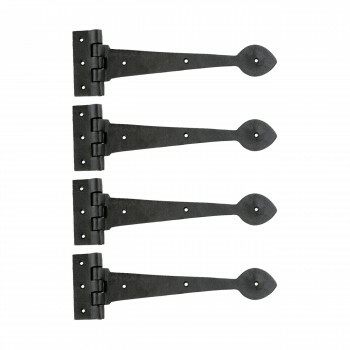 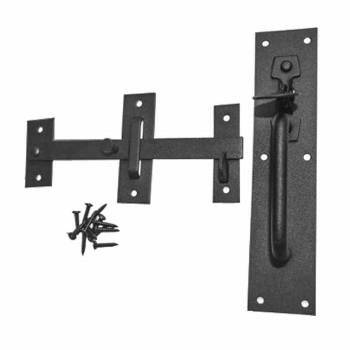 Find brass house numbers, black house numbers and chrome house numbers. 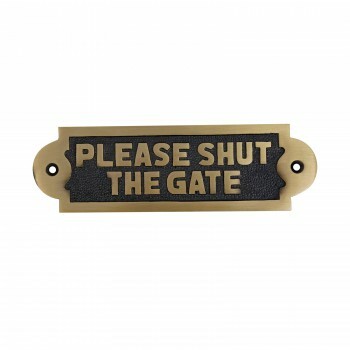 Use decorative wall plaques inside your home. 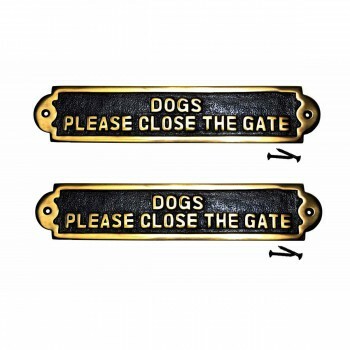 Find a WELCOME sign and other useful house signs. 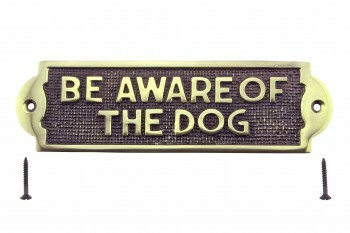 Garden signs make a great gift and our plaques make great gag gifts or golf gift. 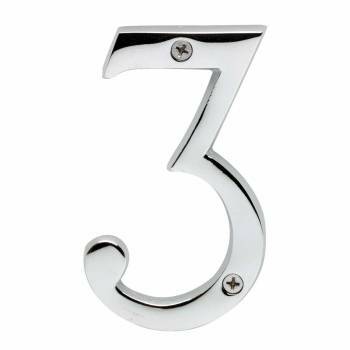 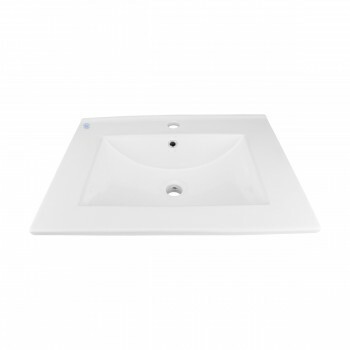 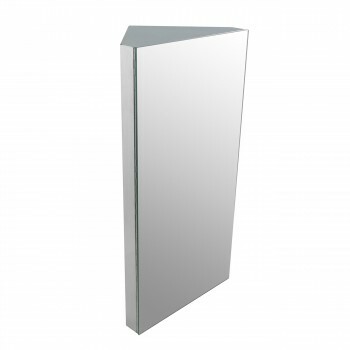 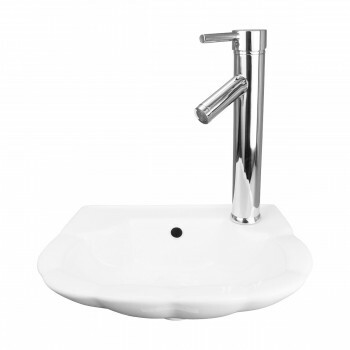 Quantity discount pricing on all house numbers and plaques.